China's growth over the past 10 to 15 years has been phenomenal; the 'sleeping giant' has truly awoken. But with experts predicting a slowdown and uncertainty relating to a potential trade war with the US, what sort of investment clouds might be on the horizon? This special report looks at the changing drivers for growth in the economy and assesses the long-term investment case for equity investors in the world's second largest economy. 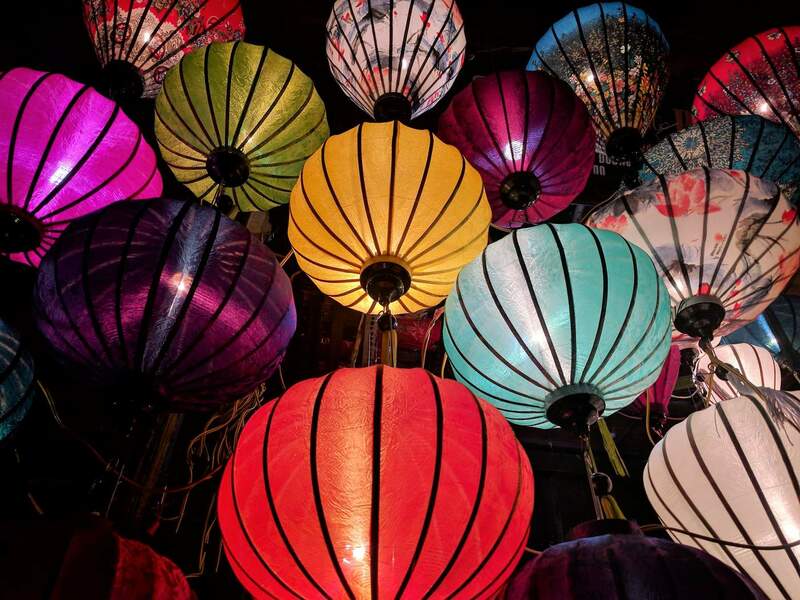 Talking to FTAdviser's editor Emma Ann Hughes, Matthew Dobbs, fund manager at Schroders, discusses why even a slower growth from China will not matter given the size and importance of the economy. He also comments on what the inclusion of 234 mainland listed companies on the MSCI emerging market series of indices means in terms of the improving quality of Chinese A-Shares. Financial advisers have said they keep exposure to China to under 10 per cent in client portfolios. 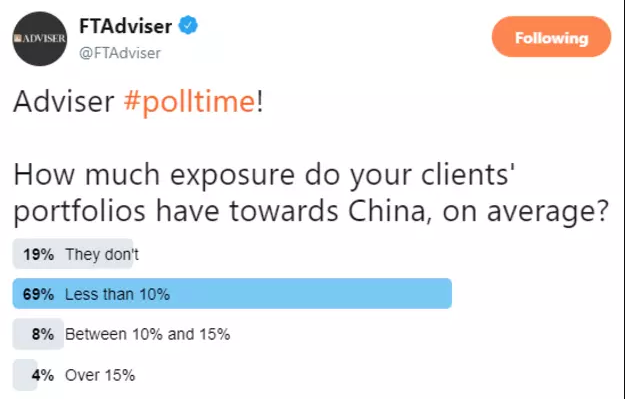 The latest FTAdviser Talking Point poll revealed 69 per cent of advisers had less than 10 per cent of their clients’ portfolios positioned towards China, while 19 per cent had no exposure at all to the emerging market country. Darren Cooke, a chartered financial planner at Red Circle Financial Planning, said: "I'd certainly side with the majority on China exposure. "In my client portfolios, it sits at none to 6 per cent, depending on the risk level of the portfolio." Jason Hollands, managing director of business development and communications at Tilney, agreed with the outcome of the poll. "That most advisers say their clients have less than 10 per cent exposure to China is not a surprise," he said. Those with higher allocations could be said to be over-exposing clients to one market, particularly when that market is a higher risk area. "China may be the most populated country in the world – though it will be eclipsed by India mid-way through this century – and in GDP terms it has a sizeable economy, but big population numbers or GDP figures should not be confused with the actual investible opportunities in China." But he was surprised at the 12 per cent of advisers who confirmed their clients’ exposure to China is higher than 10 per cent, and warned "this seems extremely high". Mr Hollands explained: "Do bear in mind that China represents just 3.6 per cent of the MSCI AC World index, a broad barometer of global equity markets." Economists and investors have long predicted a ‘hard landing’ in China as its economic growth continued to slow. "There is no doubt that many investors have become more wary towards China in recent years given the worrying expansion of credit, the managed deceleration in its growth rate and entrenchment of authoritarianism," Mr Hollands said. "China also has some huge, looming structural challenges, such as an ageing population that is set to shrink and which is already experiencing a contraction in its workforce." But Mr Cooke said he believed China was still a "high growth area", although he admitted it remained a highly volatile market and so should be part of a well-diversified portfolio. "Those with higher allocations could be said to be over-exposing clients to one market, particularly when that market is a higher risk area," he noted. "In my portfolios, I only hold more than 10 per cent exposure in the large, well-developed and more stable areas, principally the UK, US and Japan, as a single country exposure." China's growth has been phenomenal to behold over the past 20 years. 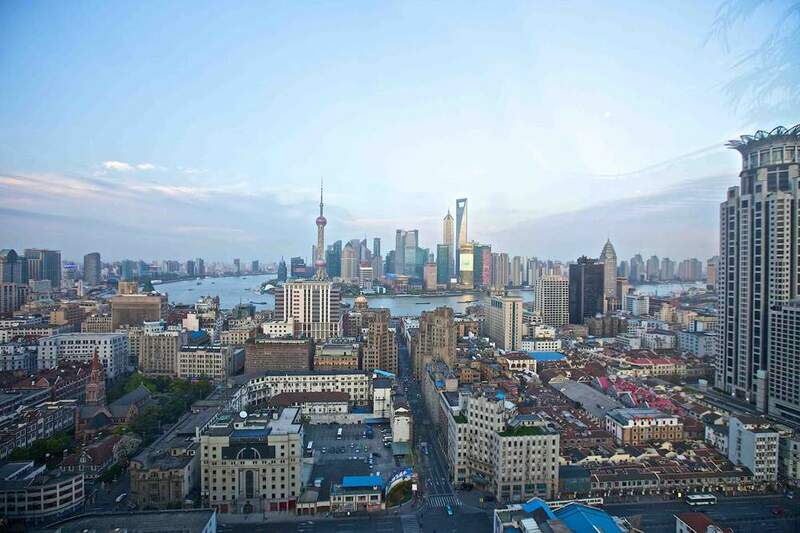 China’s growth over the past 10 to 15 years has been a wonder to behold; from a little-considered emerging market country to the second largest economy in the world. Its gross domestic product (GDP) has certainly put others in the shade. While the developed world was struggling for low single-digit economic growth, China was soaring above 12 per cent back in 2010. Yet in 2014, China’s GDP growth rate sank into single digit territory, at 9.2 per cent, sending economists into a frenzy as they predicted a hard landing or a slow, soft landing, for the ‘sleeping giant’ economy. True, relative to its heady heights, a growth rate of 6.8 per cent indicates the country is growing at approximately half the pace it achieved in 2010. China’s slowdown led to the brakes being put on global growth, seen most notably in 2015, and there are reasons to suspect it could tail off further. Yet there has to be more than sheer headline numbers at play before an investor considers whether to invest in, or write off, exposure to a country as significant as this emerging market giant has become. This is especially the case, given the low single-digit growth predicted for the UK, Europe and the US. For example, the quality of companies in China is something that investors should note, regardless of the country's economic growth. Some 20 years ago, there were huge concerns about Chinese government influence, lack of corporate transparency, an A-Shares (mainland) stock market that was largely off-limits to overseas investors and no dividend growth to speak of. While these concerns have not gone away, the government and boards on companies have gone far towards improving corporate social responsibility (CSR), increasing board transparency, creating better shareholder value and opening up the mainland market to overseas investors and to overseas scrutiny. 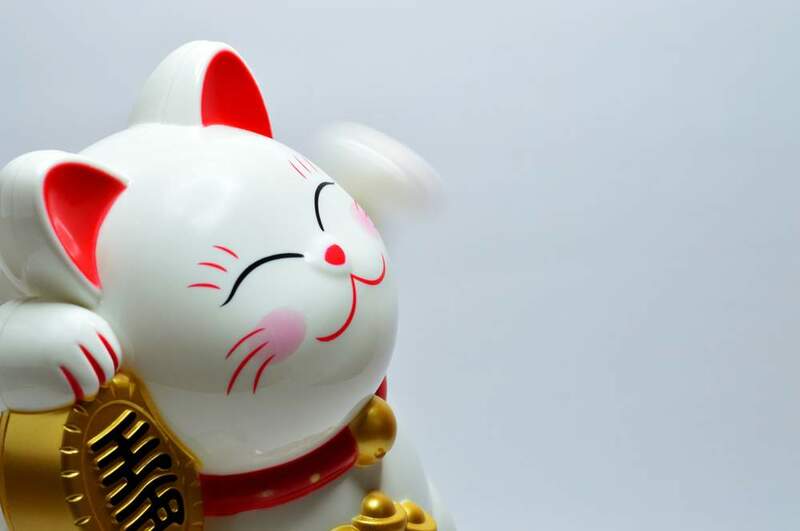 2018 marks the year of the dog - but will Chinese equities prove to be top breed or in the doghouse? Companies previously closed to outside investors are now becoming familiar giants globally, such as Shenzhen-headquartered Huawei, multi-national Tencent and Chinese search engine Baidu, headquartered in Beijing. Moreover, according to Haiyan Li, analyst at Carmingac, China’s economic fundamentals “remain solid”. He says: “China has relatively stable currency and stable forex reserves (FX), corporate earnings are still well oriented, with year-on-year growth lower than in 2017 but remaining strong, while debt levels are very gradually declining. There is limited inflation pressure as food inflation remains slow. Qinwei Wang, senior economist at Amundi, agrees there is long-term growth potential, although he says: “We believe the economy is experiencing a profound structural transition. 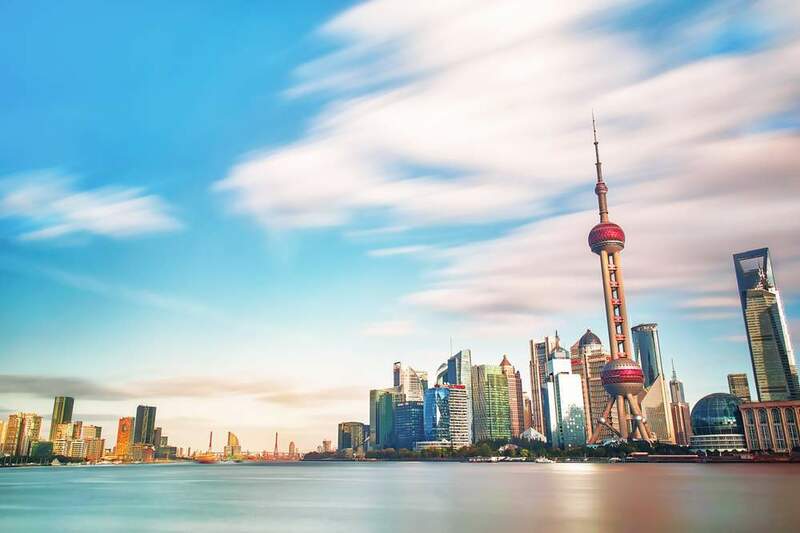 Carmingac believes the Chinese growth drivers that investors benefited from in previous years will change – and therefore the investment strategy should also reflect this. Some of the traditional drivers of growth are being replaced by new ones, such as the rise of the consumer. Mr Wang states: “The key drivers are ongoing reforms and structural transition towards a more balanced, sustainable and green economy. There has been more convincing evidence of reforms continuing or even accelerating. “There has already been continued evidence suggesting China's economic structure is shifting towards less debt-dependent and more efficient sectors, including services and higher-end manufacturing. He adds: “We think China is entering the second half of the structural transition, with downward pressures in Old Chinese stocks seen to be easing, while New China remains attractive going into the medium term. The prospect of an upward-re-rating for Chinese equities also looks positive. The MSCI China index is forward trading around 12.5x earnings, or 10 per cent lower than the 10 year historical average. With higher growth quality and stronger growth sustainability, Chinese equities should see a positive re-rating. Moreover, the improving quality of companies on the mainland A-Shares market has been met with more funds opening up in the space to allow UK investors access to the deepening and maturing Chinese stock market. 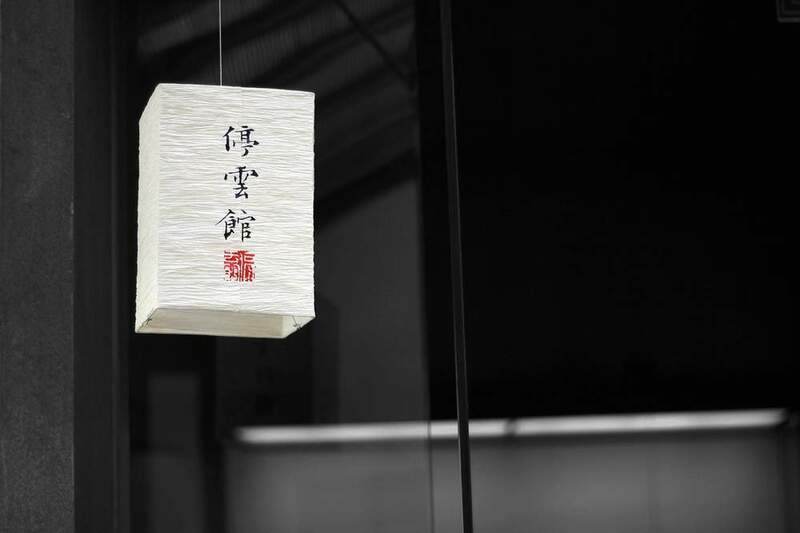 For example, in May, Schroders launched the Schroder ISF China A-Share fund. This will focus on investing in onshore China equities. Nobody can predict what the US/Chinese trade war might do to markets but it is important to look through the noise. The fund will provide investors with access to innovative and fast-growing companies in the world’s second largest equity market, with the aim of providing capital growth. A ‘hard landing’ of the Chinese economy is a tail risk worth hedging against. There is also the relative stability of ongoing reforms, which Mr Li explains has been helped by the latest constitution change, that will allow Xi Jinping, President of the People's Republic of China, to stay longer than two mandates. As with anything, while there are good potential opportunities for investors, individuals must also be aware of the potential pitfalls – and how to avoid these. 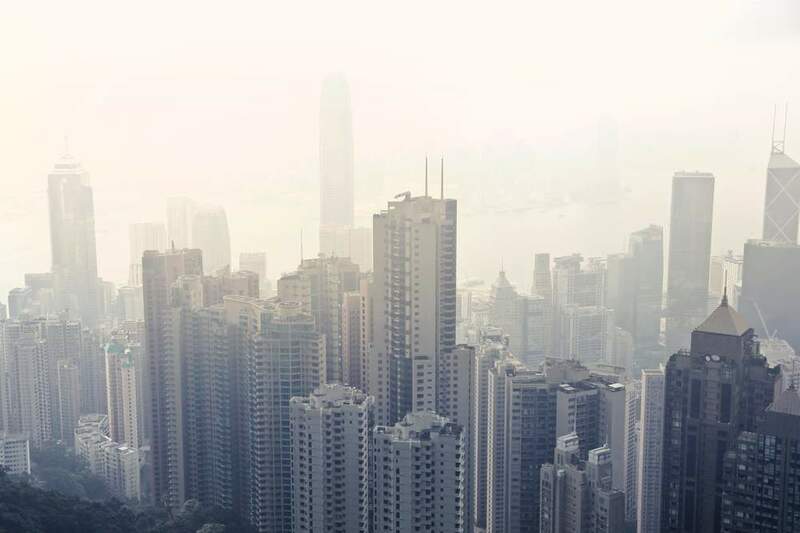 Despite Chinese growth still looking good relative to the rest of the world, and corporations on the mainland and in Hong Kong tightening up their CSR and rewarding shareholders more, some commentators have predicted a ‘hard landing’ on the Chinese mainland. Moreover, geopolitical uncertainty, not least the on-off trade war talk between the US and China, has sent analysts on a search for good companies that will not be adversely affected by such a trade war or the uncertainty that such talk creates. As Mr Li acknowledges: “Trade tensions could create uncertainties. Investors should avoid companies which rely on US hardware or software imports (ZTE case is a good illustration) or exports to the US. It is important to get good advice to help shed light on the potential pitfalls and the positive opportunities. William Miners, on the Legal & General asset allocation team, is also a little wary of too much exposure to China right now. Taking the MSCI Emerging Market index into consideration –which is to include 234 Chinese A-Shares in its index constituents in June and September this year – Mr Miners comments: “While we see growth potential in EM equities as an asset class, we are wary of the significant Chinese exposure the index provides and appreciate that a ‘hard landing’ of the Chinese economy is a tail risk worth hedging against. For this reason, Legal & General is currently underweight the broad EM equity index in order to minimise too high an exposure to China. Thanks to ongoing consumption and industrial upgrading in China, these sectors are likely to deliver sustainable and solid growth. Yet for other investment professionals, a greater wealth of stocks available on the Chinese A-Shares market, and a strong, fundamentals-driven approach to stockpicking, means the canny investor should be able to cut through the uncertainty and headline noise and benefit from Chinese equity exposure. 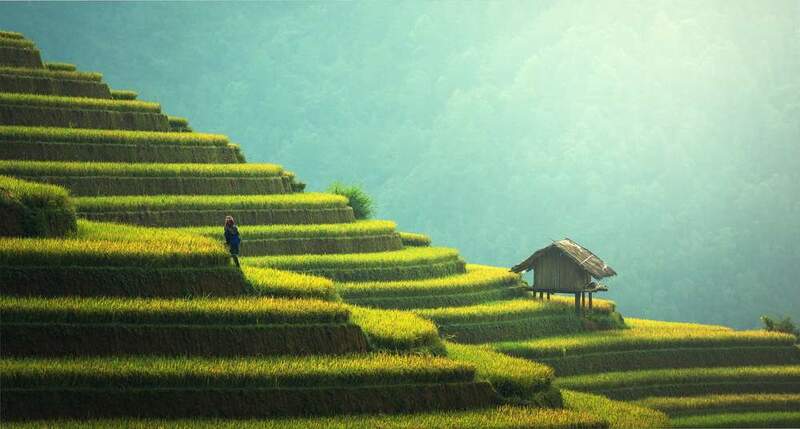 John Troiano, global head of distribution at Schroders, comments on the new fund and its approach to selecting companies: “This active, bottom-up approach will provide investors a strong source of growth, through one of the fastest growing markets in the world. Raymond Ma, portfolio manager for Fidelity International, also believes the broadening of the mainland market, and the inclusion of A-Shares in the MSCI indices, will be a good thing for overseas investors looking to China. “It is likely to increase the participation of foreign institutional investors," he says. 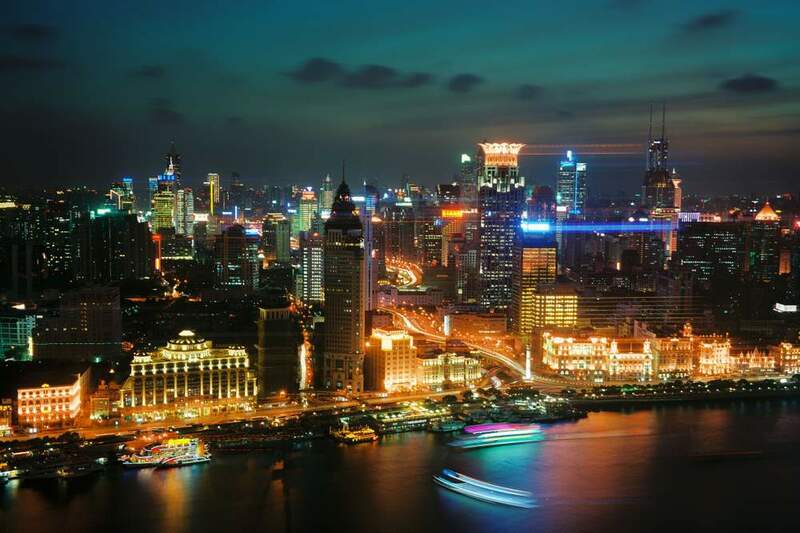 China had a stronger than expected start to the year, growing 6.8 per cent despite an ongoing credit slowdown and a weaker external backdrop as developed market economies slowed. However, we still expect policy tightening to weigh on growth this year and see a small deceleration to 6.6 per cent for the year as a whole, not least because of the impact of tighter credit on the property sector. The latest evolution of credit tightening came in the form of new regulations on asset managers. Part of the push to shrink shadow banking and bring lending back on bank balance sheets, we believe that the disruption threatened by the new rules was one of the reasons for the RRR cut unveiled a few days earlier. 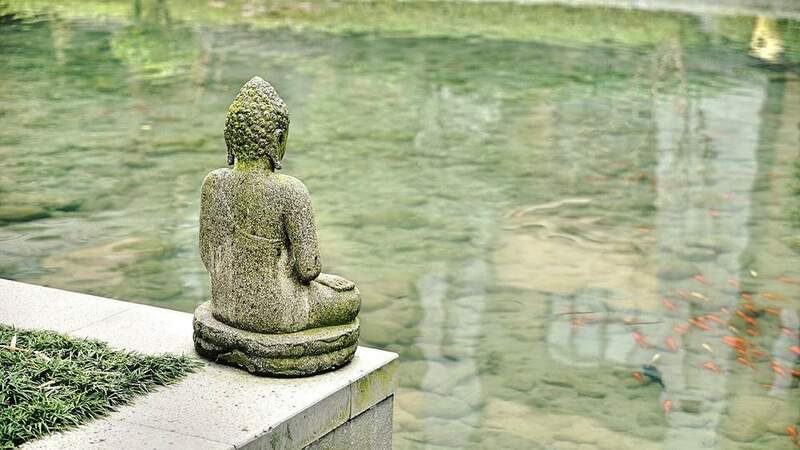 The unexpected easing prompted theories that China was beginning to reverse its policy stance, but we see it more as a step taken to maintain liquidity as regulations took hold, and other forms of liquidity were withdrawn from the market by the central bank. Trade tensions have undeniably worsened; the US and China are currently threatening one another with $50bn in tariffs. the growth impact could be larger as the dispute is unlikely to end with one round of tariffs. The policy uncertainty will likely weigh on investment, particularly for exporters, prompting caution around Chinese growth prospects for 2019. We are also already seeing Chinese boycotts of some US goods, and administrative delays introduced for others, which (along with higher oil prices) will adversely impact inflation this year. Avoiding an escalation of the dispute depends on what matters to the US. China is reportedly ready to increase imports of US goods to address the trade deficit, even if the $200bn reduction demanded is as implausible as China protests. If this were the only issue the US cared about, then we think a deal would likely be done. For China it does not even imply an increase in its overall import bill, as it can substitute US goods for those bought from elsewhere. The US might be happy with this outcome, even as its allies protest the impact on their trade balance. However, the US has also raised complaints over the lack of level access to Chinese markets, and Chinese industrial policy. The forced transfer of intellectual property is part of this, but not the whole story. Given China’s size, subsidies provided to domestic industries can end up distorting global markets, as already seen in solar panels and steel. national pride and partly, as the Chinese see it, a matter of national survival. Should the US decide that industrial policy and market access in China take precedence over the question of trade deficits, it is hard to see a compromise agreeable to both sides. China will have to hope that President Trump's desire for a win, particularly ahead of the US mid-term elections, will mean the US is happy to settle for a deficit reduction deal rather than something more fundamental.